At Alter Trading, we believe our strength as a company is the experience and creativity of our employees. Click here to see current opportunities with Alter. 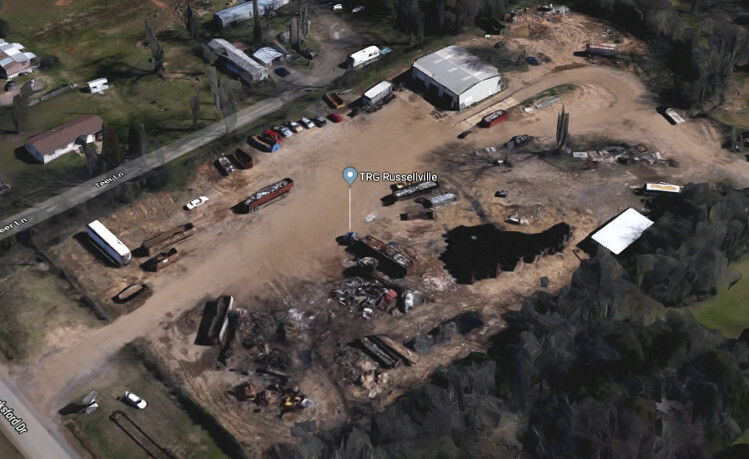 TRG Russellville, an Alter Company serves the greater Russellville area, buying all ferrous and nonferrous metals. Alter Russellville can get customers, in, out, and on their way quickly. We also offer container and roll-off services for industrial accounts, as well as demolition jobs. E-mail Address: * This field is required. Invalid email address. Scan this code with your smartphone to view this location on your mobile device or share it with friends. In the past 50 years, approximately half of the steel produced in this country has been recycled through the steelmaking process.